Most of us are aware of the importance of bees in our natural world, and are anxious to do our part to help them. The most important thing that bees do is pollinate. Why not try to give them lots of opportunities to do just that? And who doesn’t love to see butterflies in their garden? So, in lieu of vegetables, that have become increasingly more difficult for me to grow, I am creating a garden for bees & butterflies. 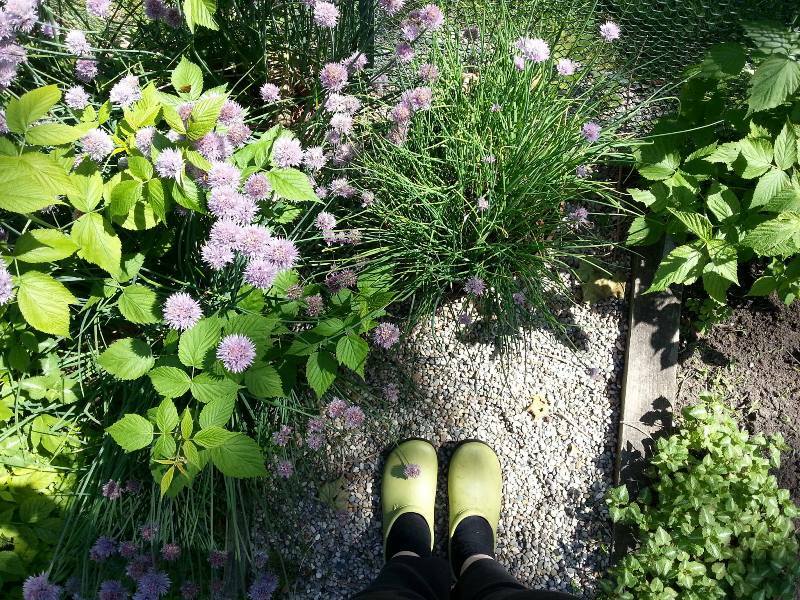 Herb gardens are a haven for bees. 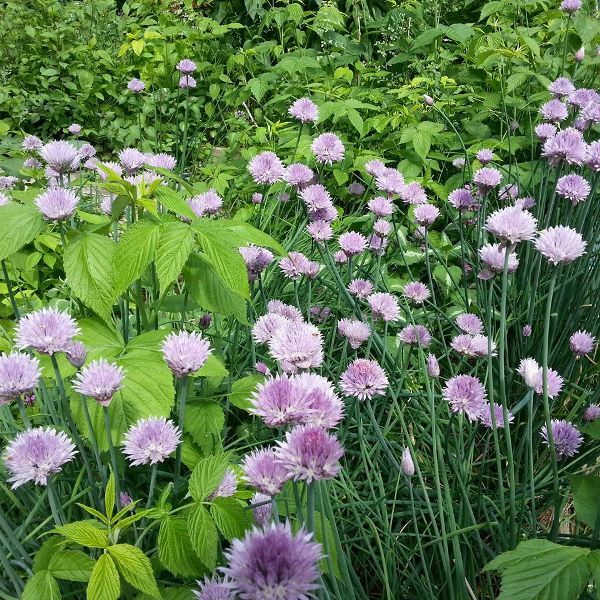 I already grow several perennial herbs and I want to provide bees with even more “food”. 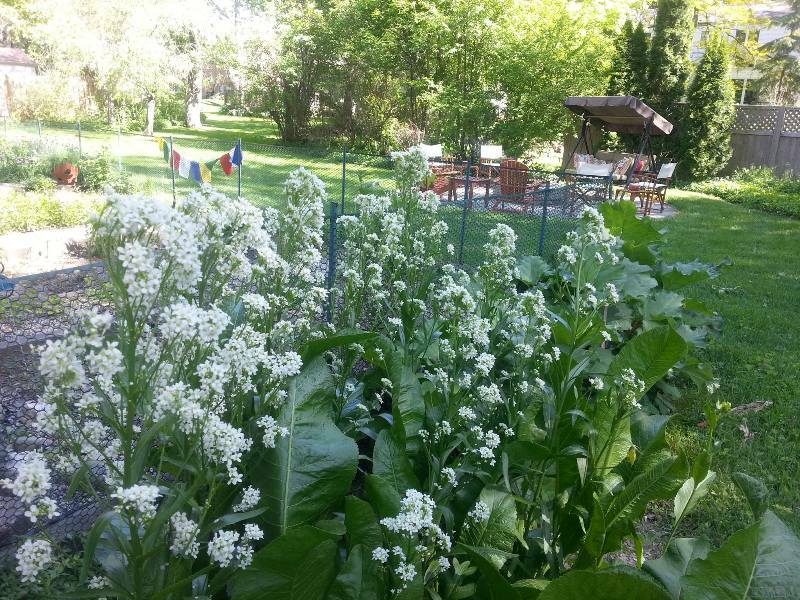 I have a big patch of mint, oregano, horseradish, lemon balm and chives that I let flower. I also have a good size raspberry patch. These are all big bee attracting plants. Bees are drawn to plants with open or flat flowers with lots of pollen and nectar. The scent of a flower can have particular appeal to bees, and bright colors may also attract them. Avoiding herbicides or pesticides is very important, both of which are not good for bees. 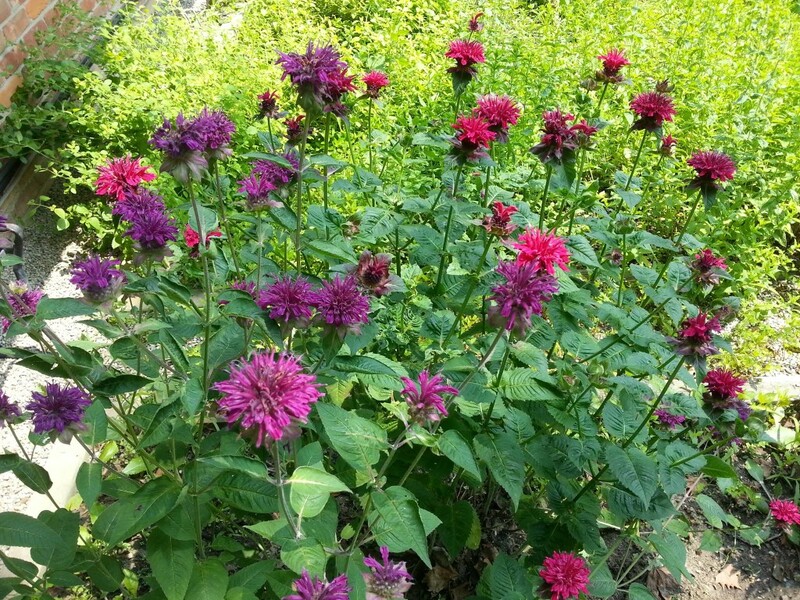 To attract even more bees, I added phlox, coneflowers (echinacea), and bee balm (monarda) where I use to grow tomatoes and squash. 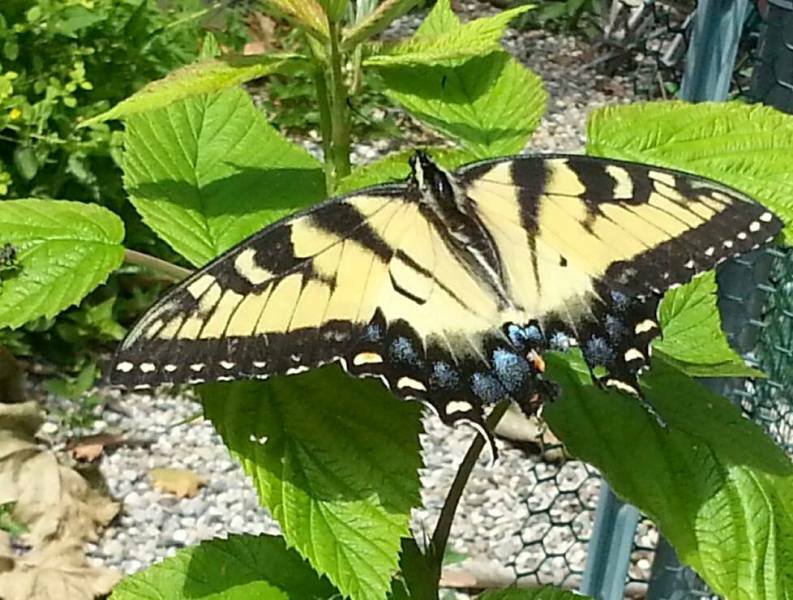 Did you know that there are over 200 species of butterflies in Michigan? They are attracted to red, pink, and purple flowers that grow in the sun. From over 100 different kinds of plants in the Midwest that attract butterflies, nearly 50 of them are also excellent for attracting bees. It’s nature’s win-win scenario! 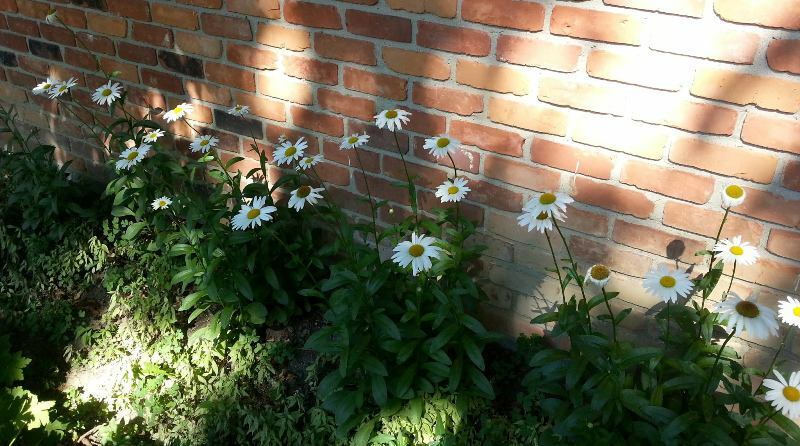 Every Spring I plan to add more perennial plants that will attract bees and butterflies. You can create a bee and butterfly garden too. Try to plant at least 3 different types of flowers to have blooms through early spring and late summer. Join me and together let’s make our gardens, and our world a healthier place for bees.